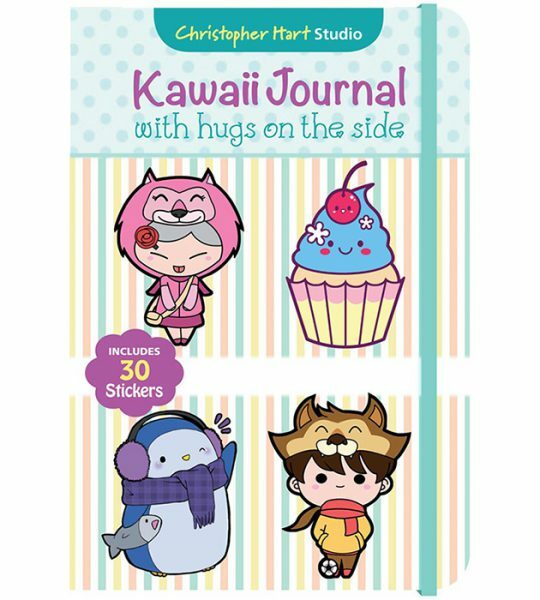 Cute Christmas Gift Guide: For Journalling & Stationery Fans - Super Cute Kawaii!! 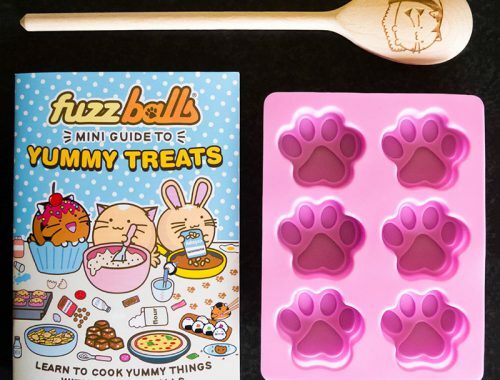 Another gift guide to help you with your holiday shopping or wish list. This guide is especially for people who love to keep a journal. 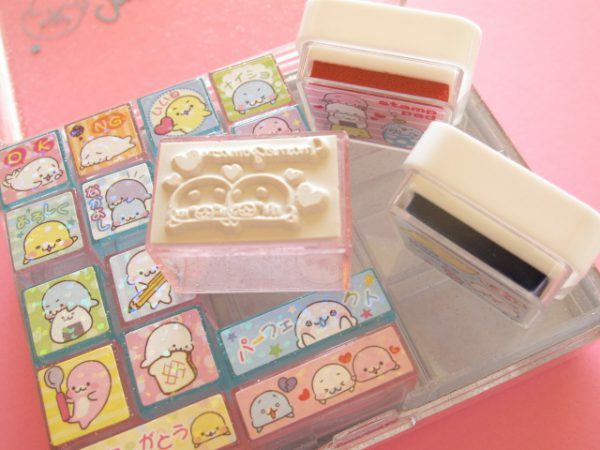 The bottom part is also suitable for fans of cute stationery. 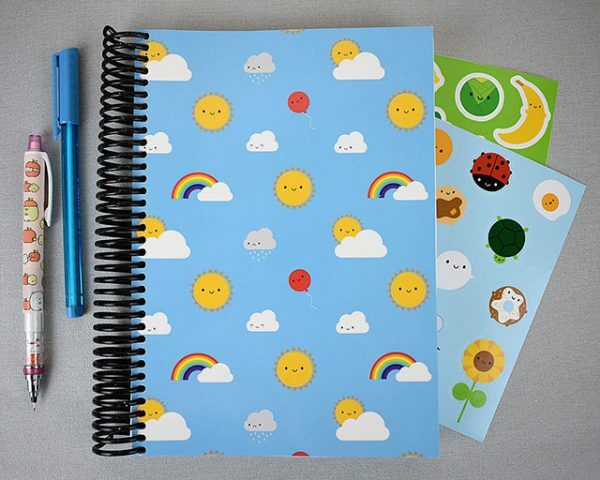 Any notebook with a good quality paper can be used for journalling, but it’s extra fun if it comes with a cute cover. Here are a few ideas. 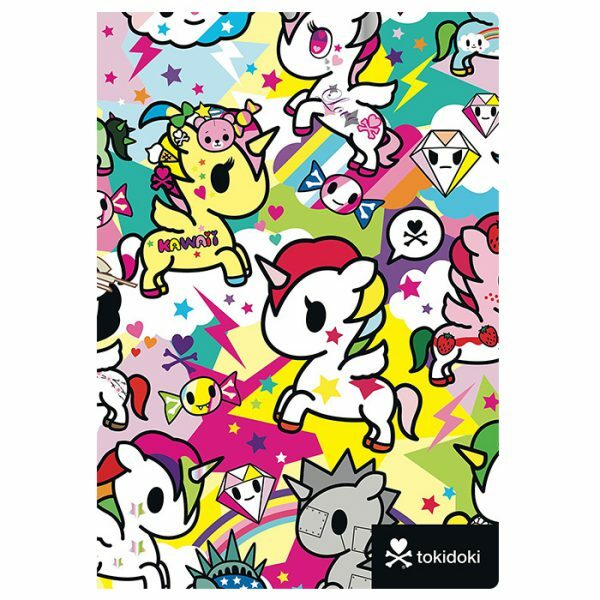 With 192 lined pages the tokidoki Unicorno flexi journal has plenty of room to write in. 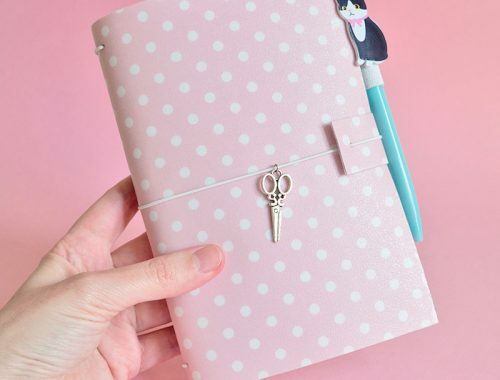 This Kawaii Skies 5 year diary can be used up to 2022! Record your daily doings and thoughts every day throughout 2018, then turn back to January 1st and do it all again. A pen is the only other item you need to keep a journal. Of course one pen would do fine, but using various colours and/or highlighters is great for a bit of variation. 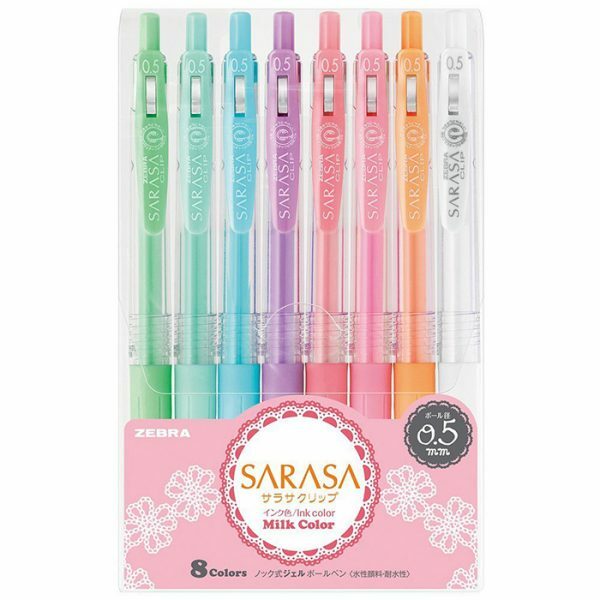 At Rainbowholic Shop you can find various Japanese journaling materials, such as this sweet set of Pastel Sarasa Pens. 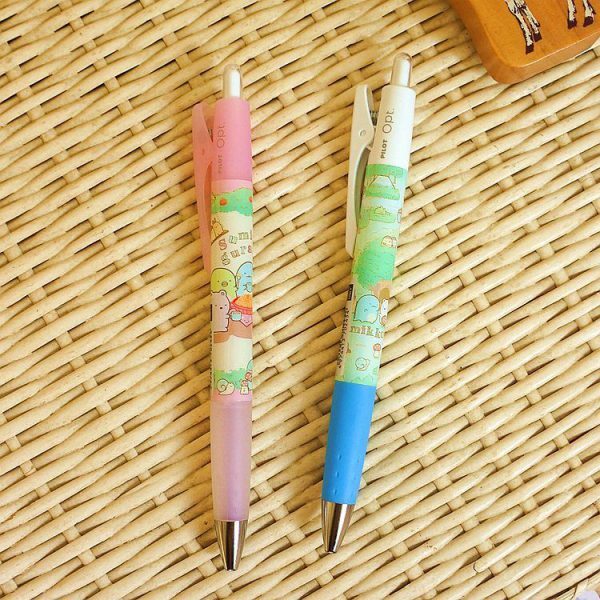 Six Seven Shop also offers a nice selection of kawaii writing tools, how about these Sumikko Gurashi ballpens? 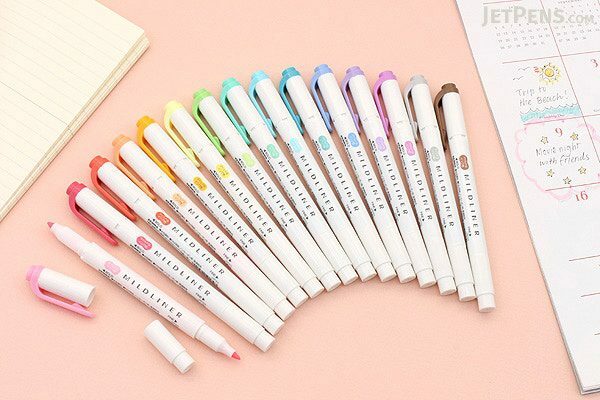 The Zebra Mildliners are very popular in the journalling community. It has a standard chisel tip on one end for normal highlighting and a fine bullet tip on the other for underlining and writing notes. 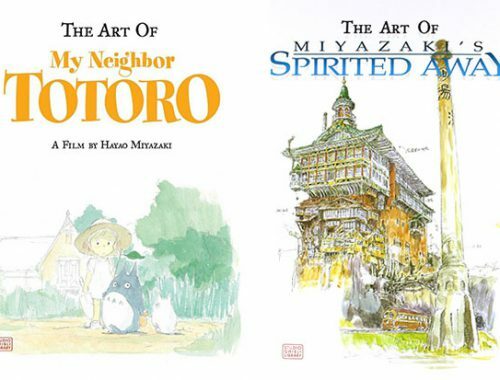 They are available at JetPens, where you can check out more planner gift ideas. Washi tape, sticky notes and stickers are an easy way to decorate a journal. And my motto is that one can never have enough of these supplies ;). Do browse through the mentioned shops as they’ve got a lot of cute items in stock, I’ve just made a small selection. 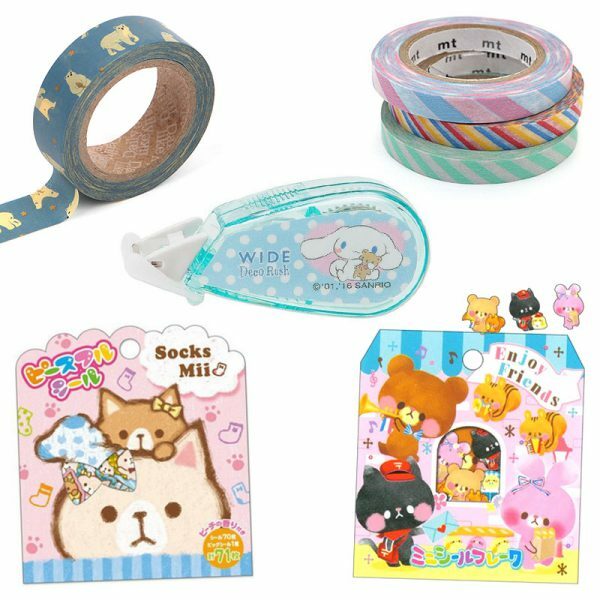 If you are looking for more inexpensive stationery straight from Japan, I can also recommend Kawaii Shop Japan. Nim C shows how to create notebook covers, which is a nice and inexpensive way to make someone a personal journal. You could also write/handletter their name on it.